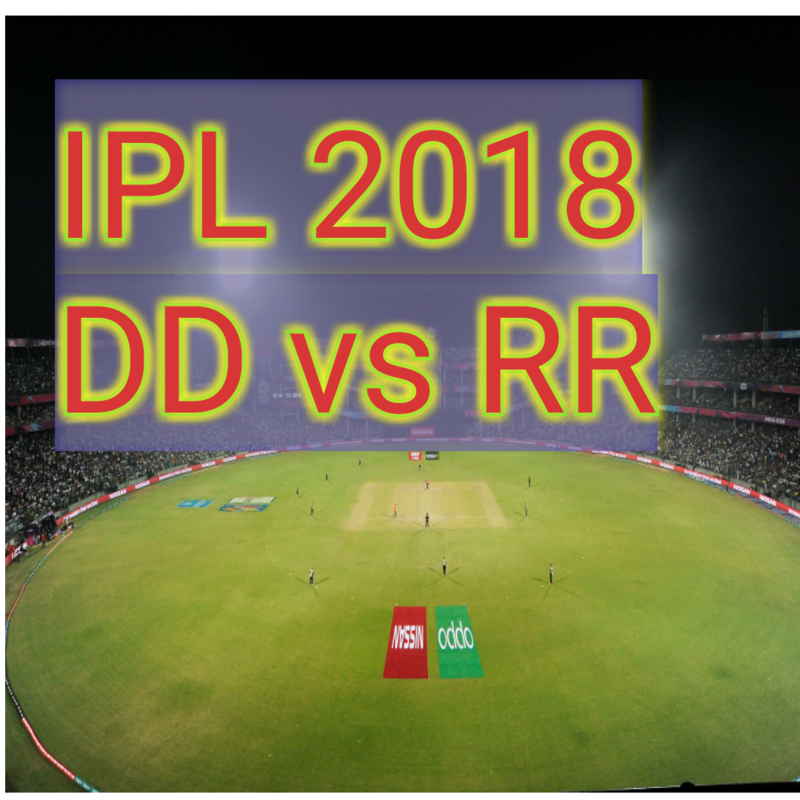 DDvs RR match being played in Feroz Sah Kotla Stadium Delhi. 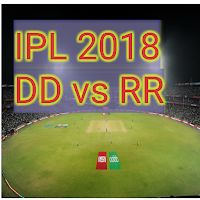 Both teams have won 2-2 matches in IPL 2018. DD's new captain Shreyas Ayyer is in good form. Unfortunately, Ayyer couldn't score more in the previous match but this team is strong after the change of captain. On other hands, RR also became a strong team after joining bowler Archer. So the match will be very interesting. Prithwi Sah, Colin Munro, Shreyas Ayyer, Rishabh Panth, Glen Maxwell, Vijay Shankar, Rahul Shahbaz Nadeem, Liem Plunket, Awesh Khan, Amit Mishra, Trent Bolt. Ajinkya Rahane, Rahul Tripathi, Sanju Samson, Ben Stocks, Joss Butler, Mahipal Lemror, K Gautham, Jofra Archer, Dhawal Kulkarni, ish Sordhi, Jaydev Unarkut. Match delayed for 1:30 hour and started at 9:30pm. It was decided match will be 18-18 overs. The power play will be 5- 5 overs. Prithvi Sah and Shreyas Ayyer started the inning. Prithvi Sah is on fire smashed a couple of sixes in 4 overs. Shreyas Ayyer also playing well. Ayyer and Panth both got fifty. Match become of 12 overs and target to win fixed 151 runs. Jos Butler played very aggressive and blasting inning. He scored 67 in just of 25 delivery. But couldn't achieve winning target and remain 4 runs short. RR scored 146 in 12 overs. So DD won the match by 4 runs.